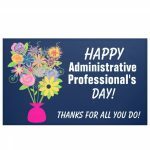 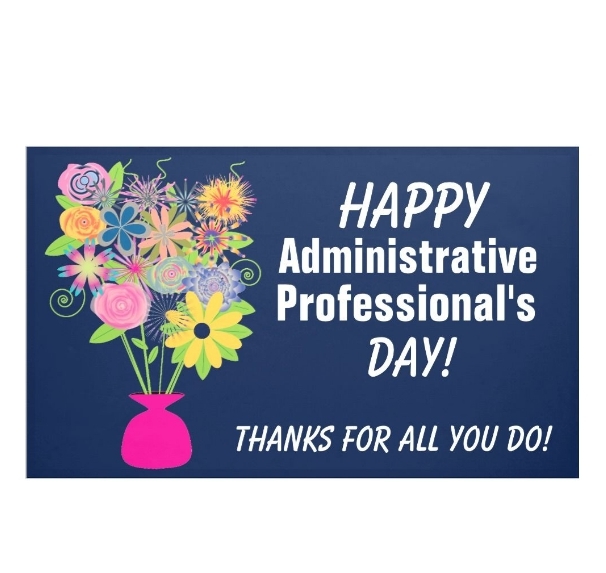 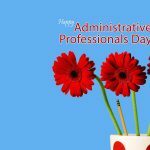 Administrative Professionals Day 2019 - Calendar Date. 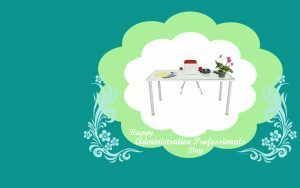 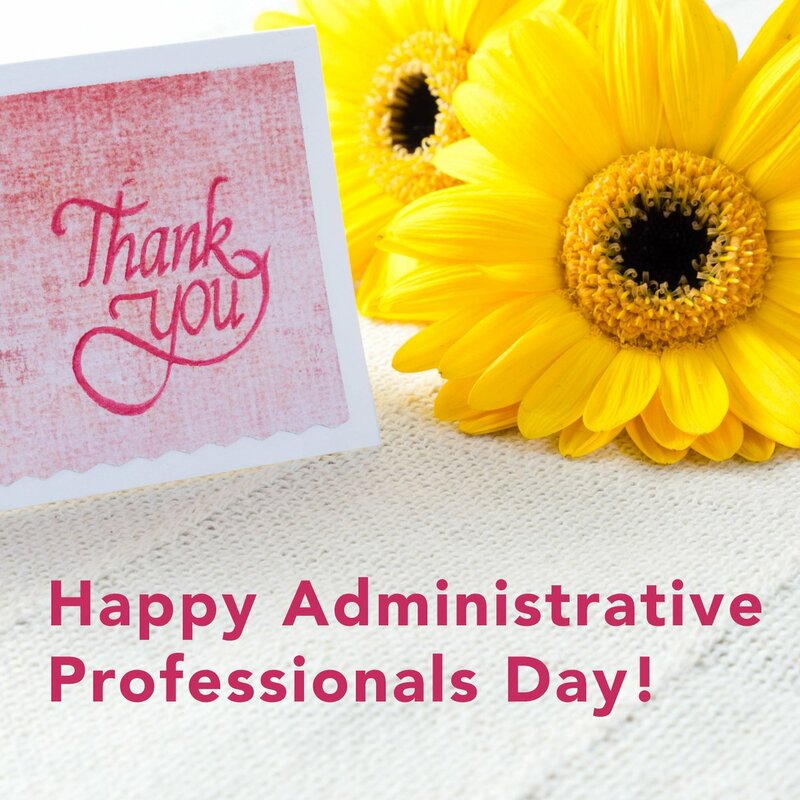 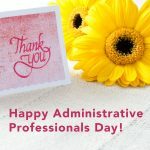 When is Administrative Professionals Day 2019? 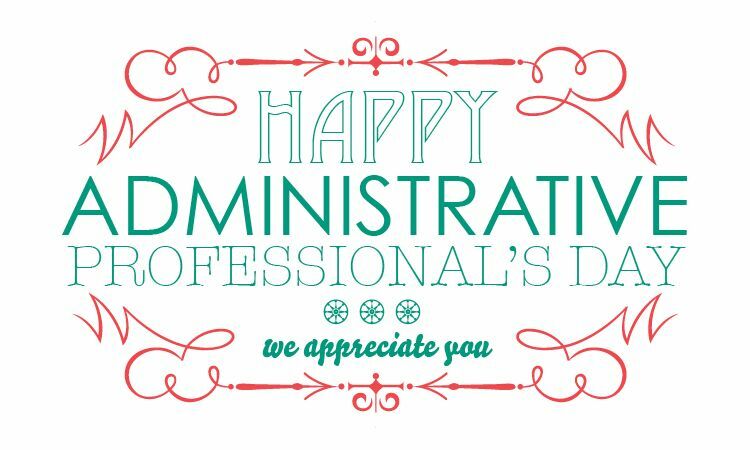 Why we celebrate Administrative Professionals Day? 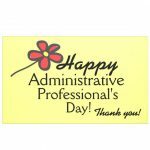 During World War II, the need for skilled administrative personnel increased, especially in the United States. 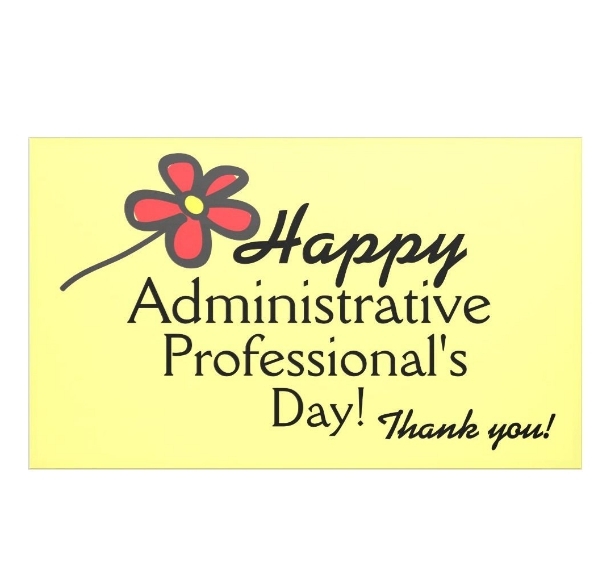 It was decided to establish the Association of National Secretaries to support and develop the economy. 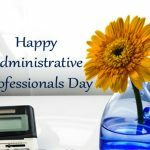 The name of the association was changed to “Professional Secretaries International” in 1981 and, finally, to “International Association of Administrative Specialists” (IAAP) in 1998. 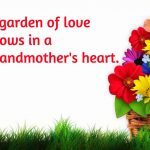 Such changes in the name are associated with new tasks set for the organization. 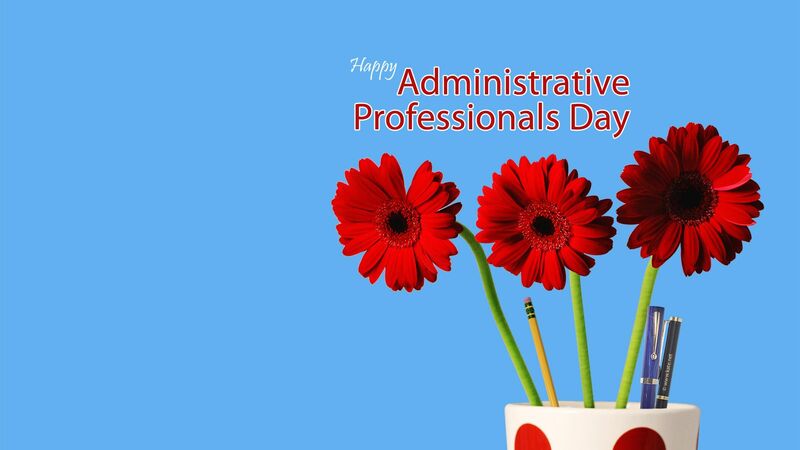 Currently, IAAP has an international orientation and continues to provide education and training, to establish quality standards recognized by business from a global perspective. 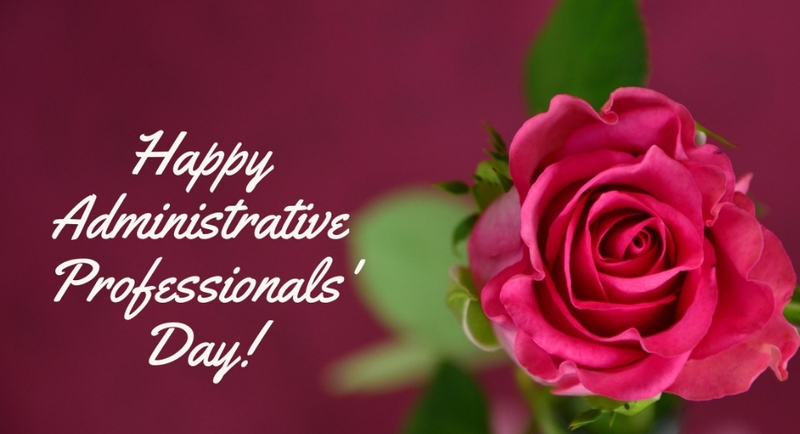 The organization’s vision is to “inspire professionals to achieve their excellence.” The First National Secretaries Week was organized in 1952 in conjunction with the US Department of Commerce and stationery manufacturers. 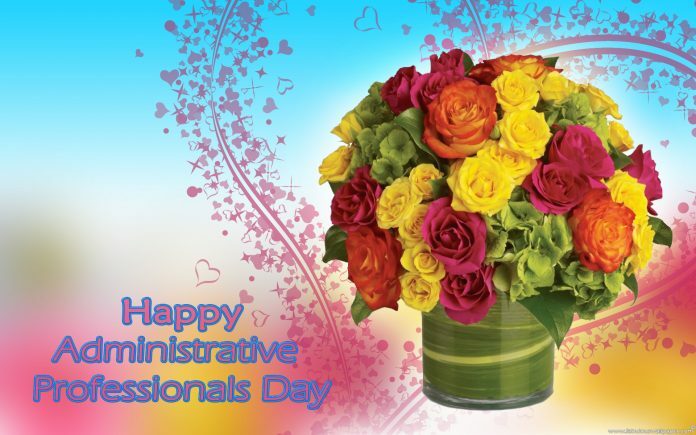 Wednesday this week was called National Secretaries Day. 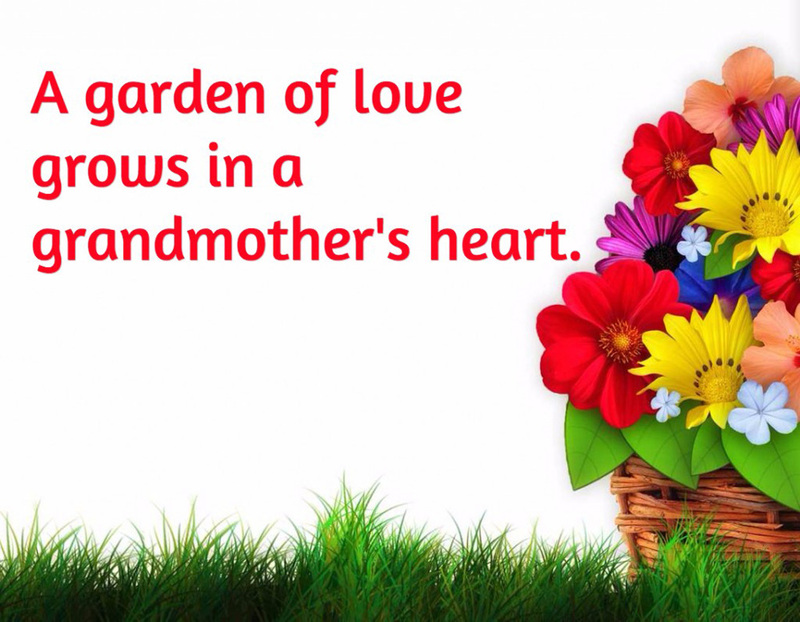 Administrative Professionals Day is celebrated in the USA and other countries of the world. 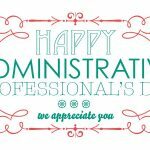 Employers and company executives organize events with the goal of thanking their employees for their work and professionalism. 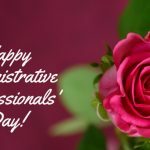 More often held corporate events, trainings. 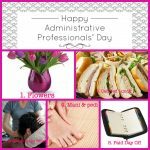 Administrative Professionals Day isn’t considered a professional day off. 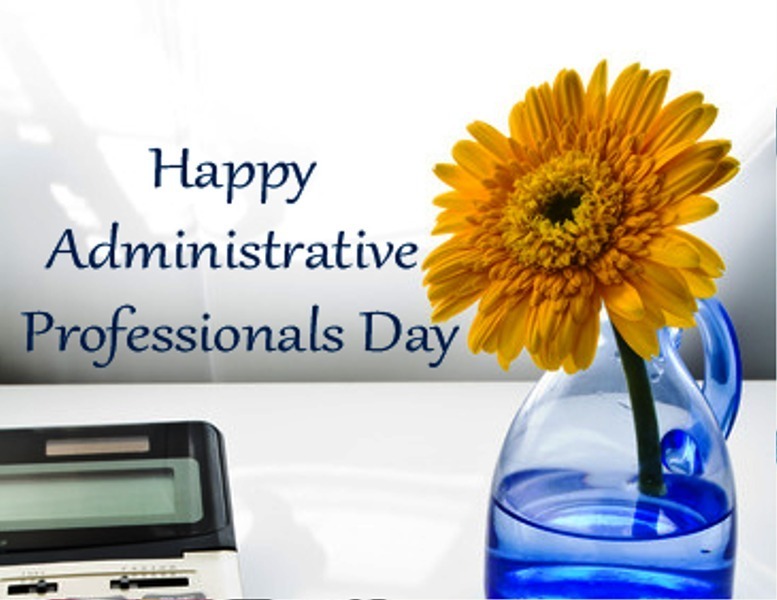 Offices operate in standard mode.